When I was growing up I never had curtains. Odd I know. But until I was older (and realised the need for a very dark room when hung over) I was quite happy to go without them. I don’t talk much about home (or as much as I should) but I grew up in the most amazing place. My house (or my parents depending on how specific you want to be) is in Wellington, not right in the city but in one of the bays about 20minutes from the center. Three sides of the house are surrounded by bush. 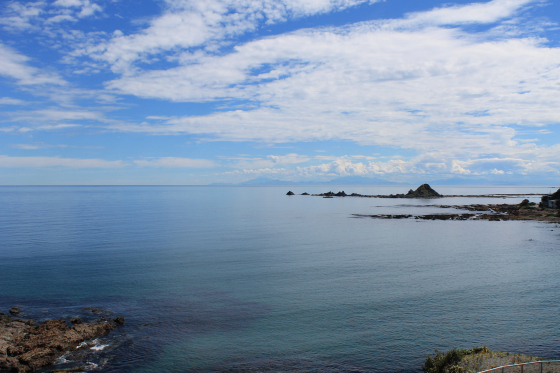 The other looks out towards the South Island, which on a nice day you can see in the distance.